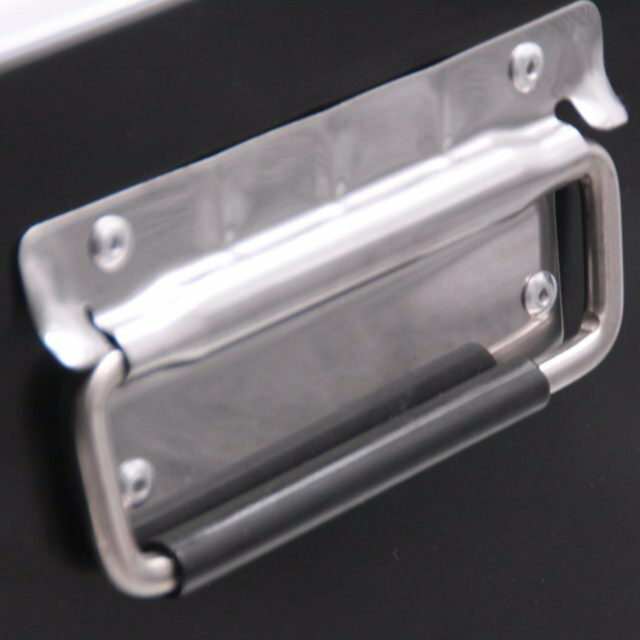 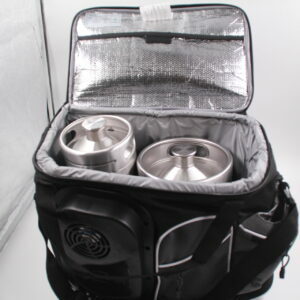 Unlike common cooler box made of plastic shell, this steel cooler features a rugged and durable stainless steel finish and easy carry stainless steel handles. 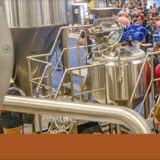 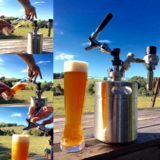 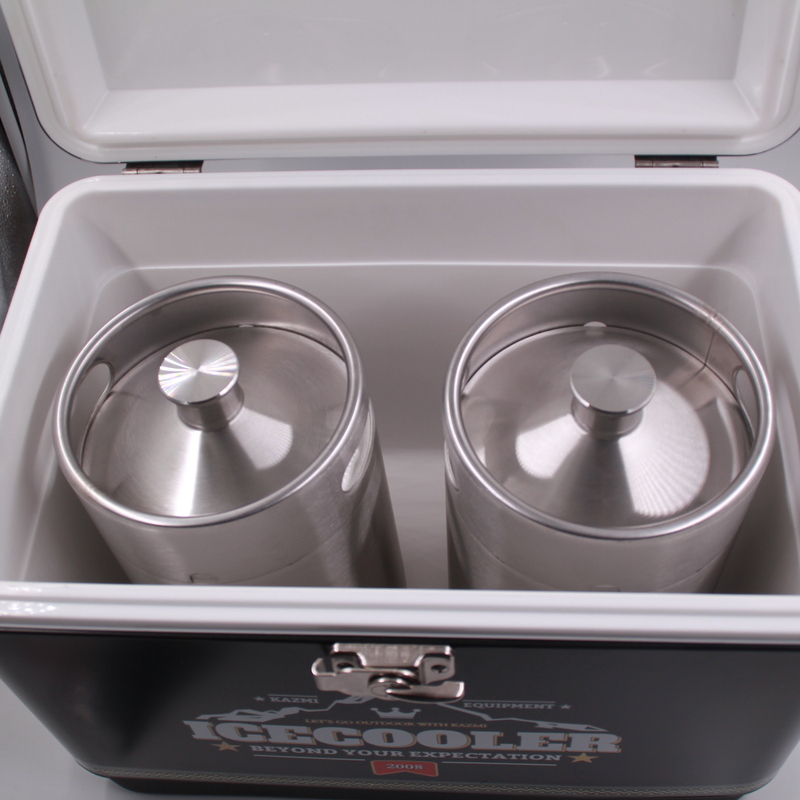 The Japan-imported high density injected polyurethane creates an excellent performance to keep draft beer chilled up for to 2 days. 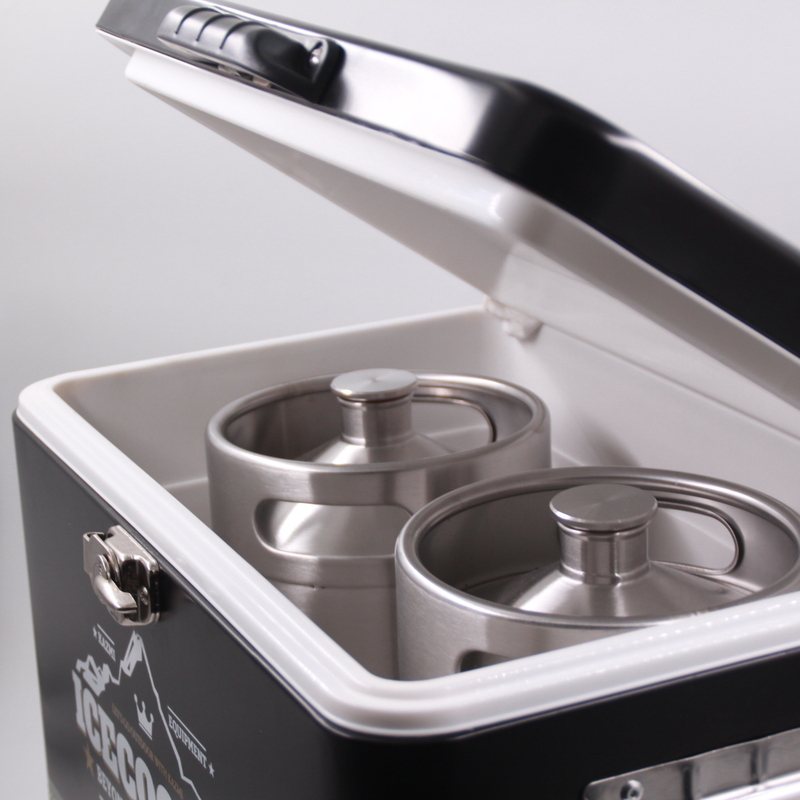 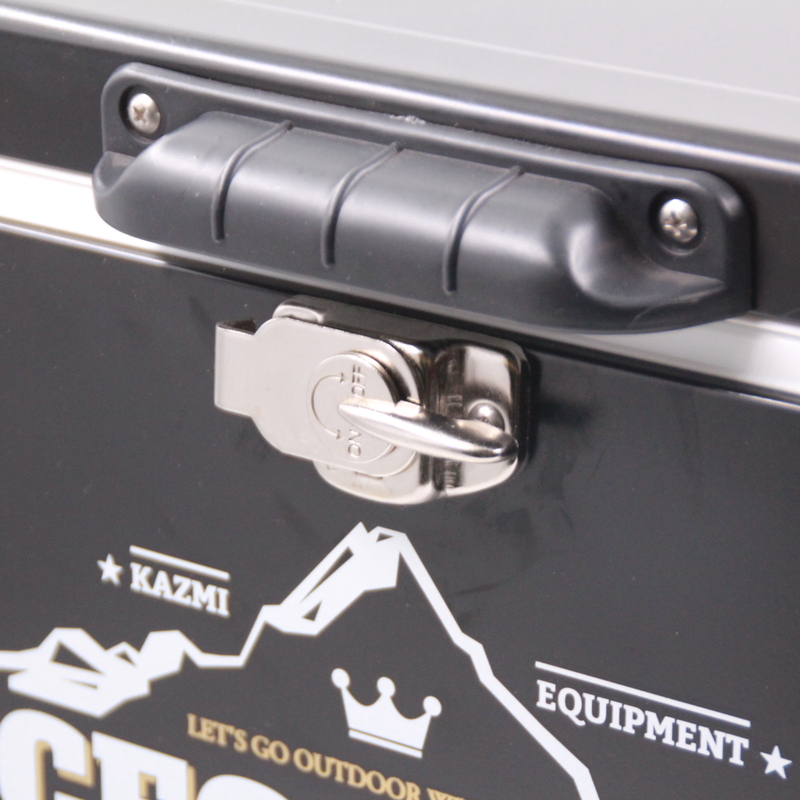 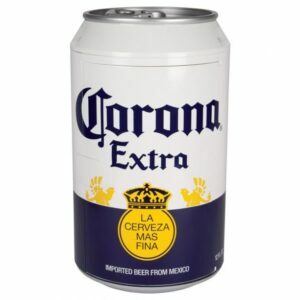 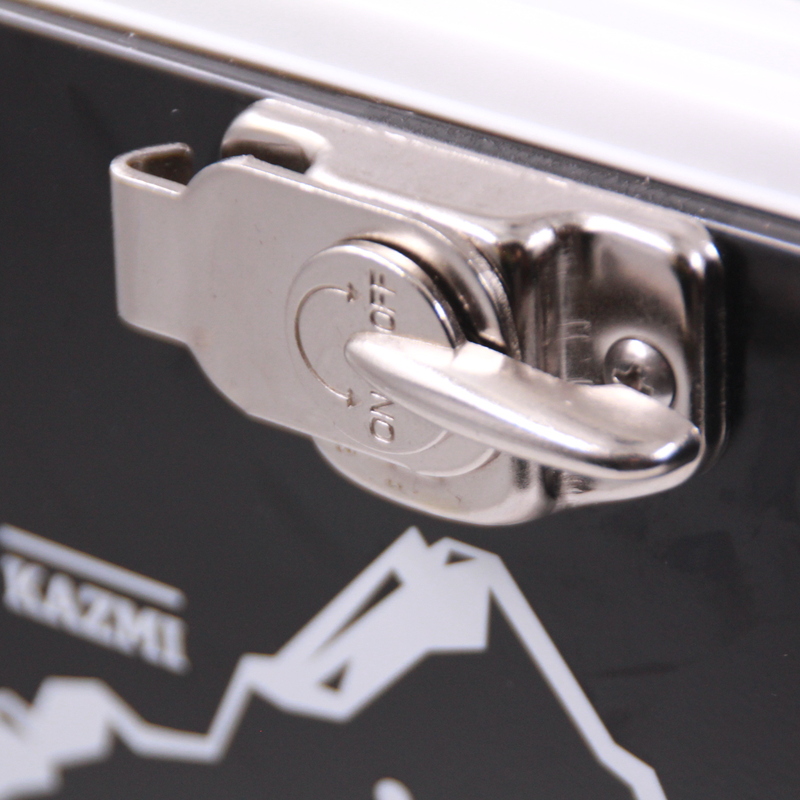 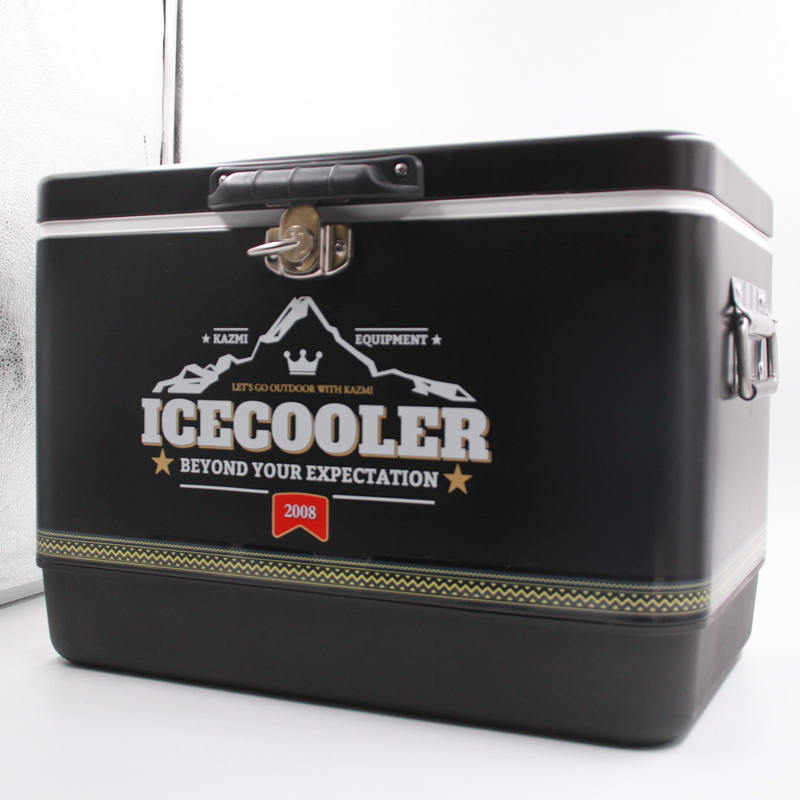 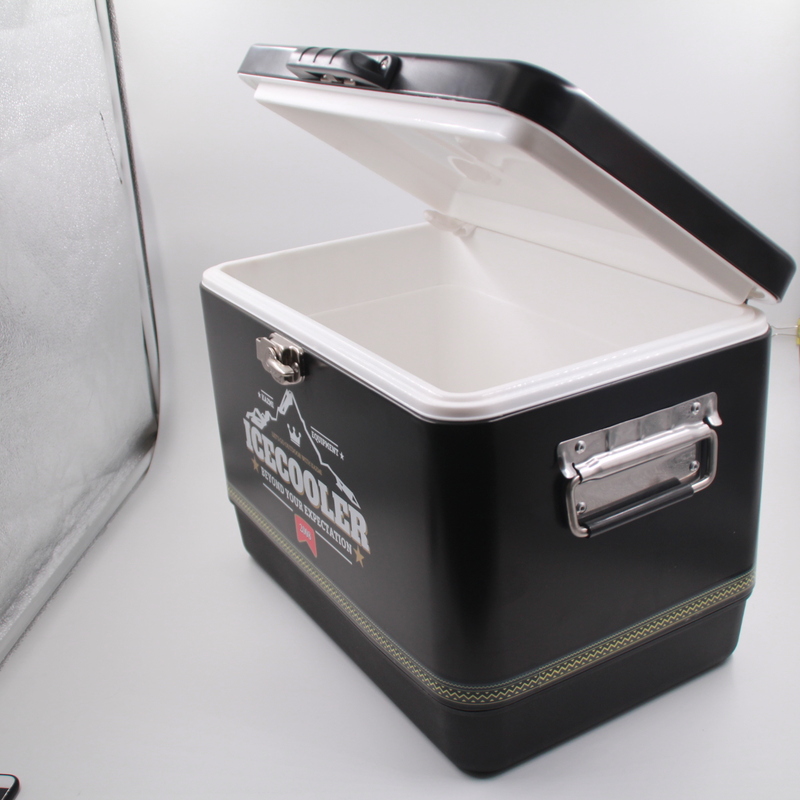 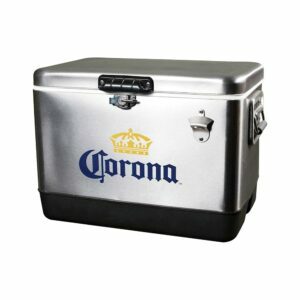 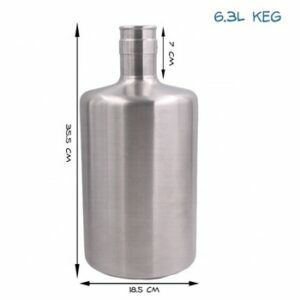 It has tremendous cold-keeping capability of 51 liter, can hold 3x 5L mini keg (SKU# 13001) or 100 cans beer, which makes this ice chest ideal for tailgating, boating, fishing, hunting, camping or your next backyard BBQ. 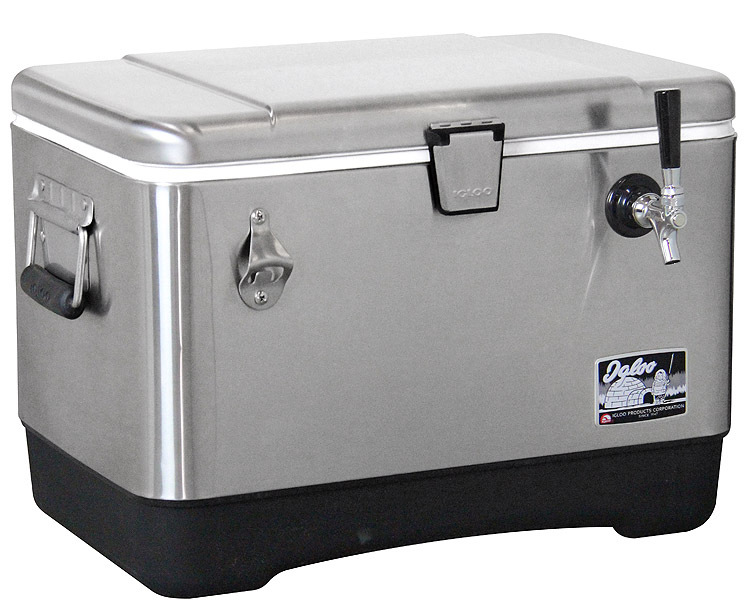 Kinds of features, such as: rustproof, leak-resistant channel drain for no-tilt draining, easy-to-clean base, lid & liner, built-in drain plug, secure seal, solid steel latch, rust-resistant hinges. 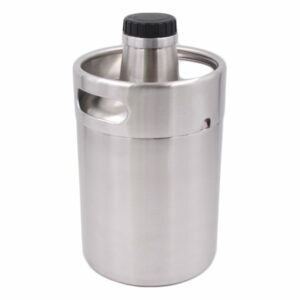 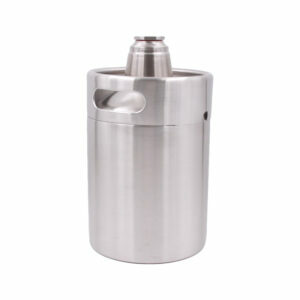 Beer faucet, bottle opener and even Bluetooth player, all those functions can be customized.